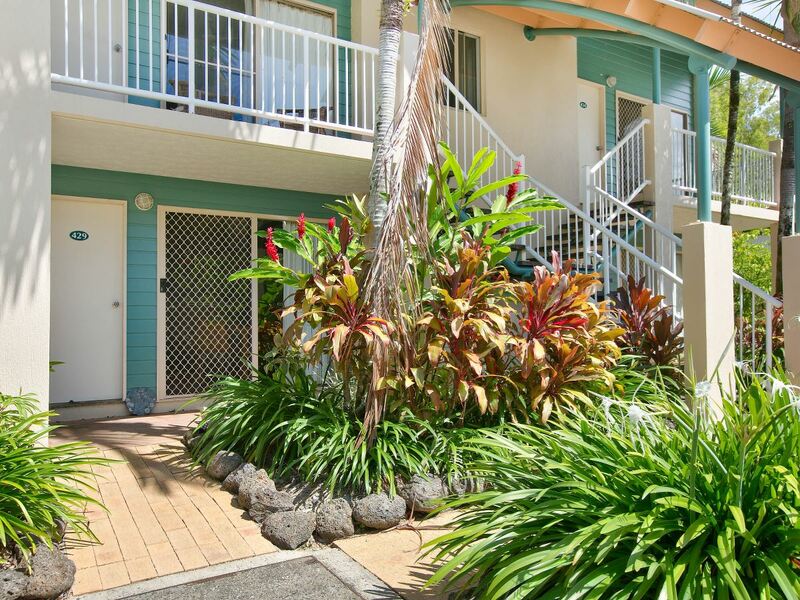 Situated on the ground floor, this fully furnished unit will suit someone seeking tropical living at its best. 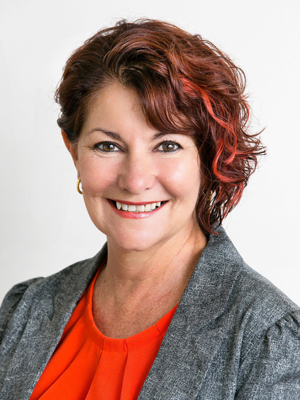 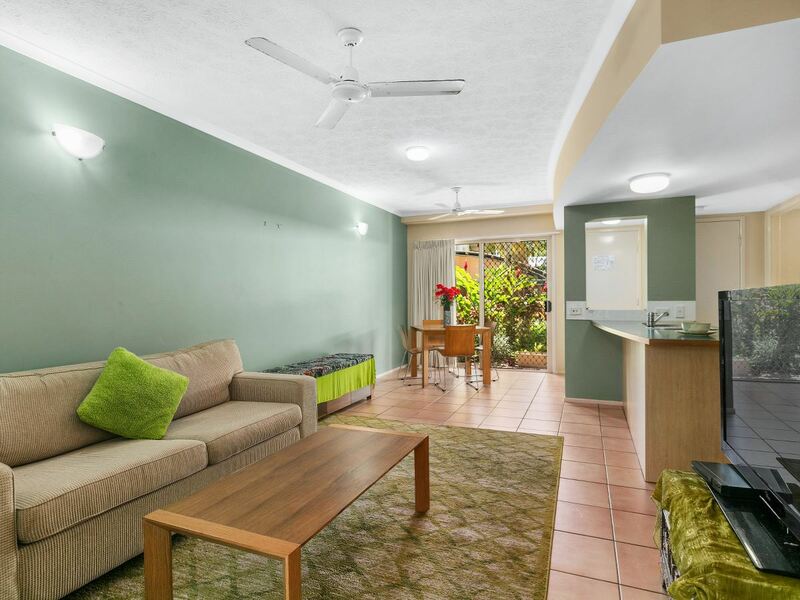 It would be the perfect start for a first home buyer looking to get their foot into the market, an older couple looking for low maintenance living or an investor looking to grow their portfolio. 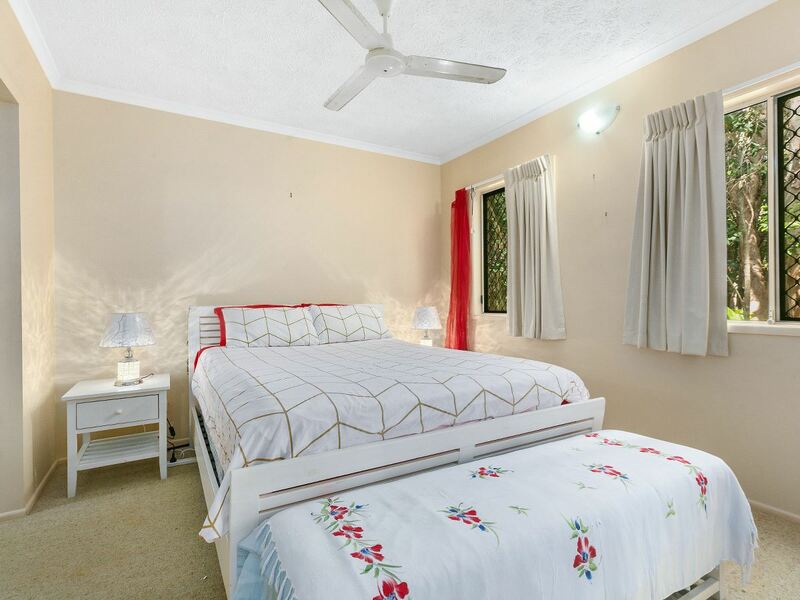 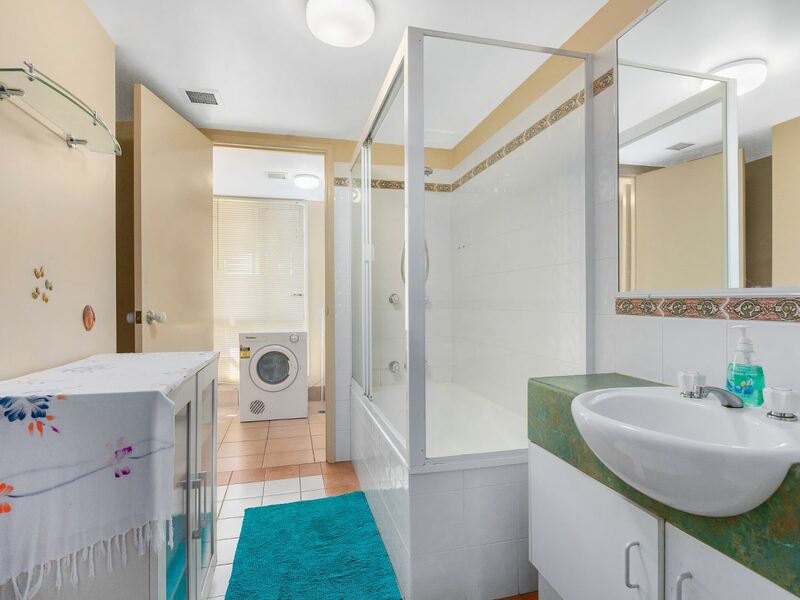 Currently tenanted at $260 per week with the ideal tenant keeping everything clean and tidy (and very keen to stay on if wanted) or you could be living in your own resort apartment soon. 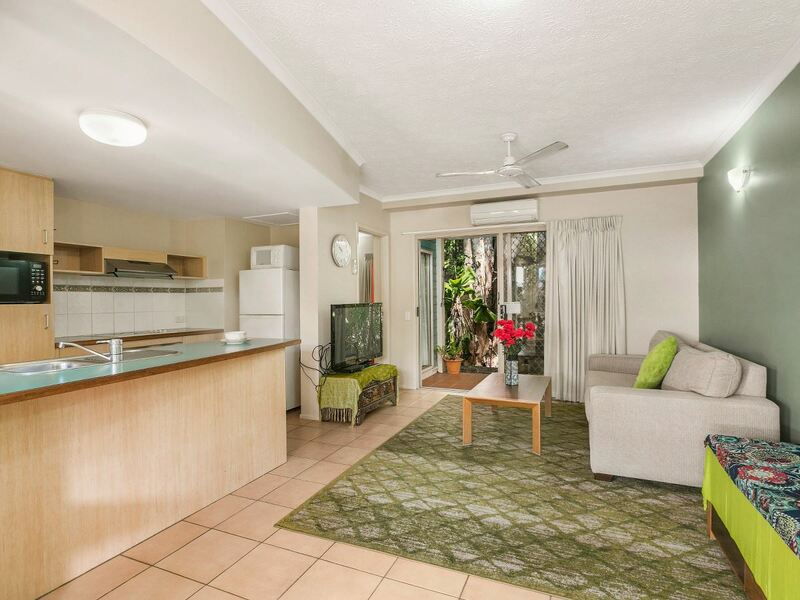 If you're looking for the ultimate coastal escape just a few minutes walk to the shores of Trinity Beach, you'll love what this spacious apartment has to offer. 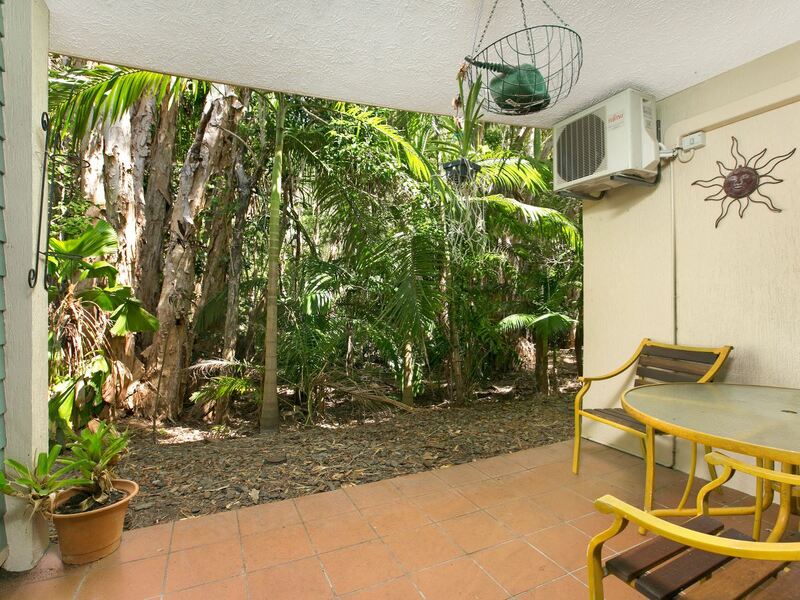 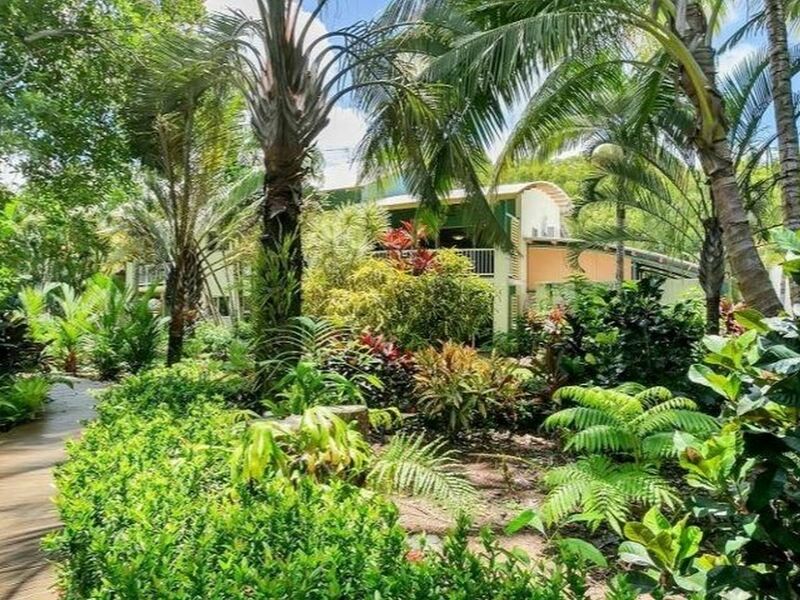 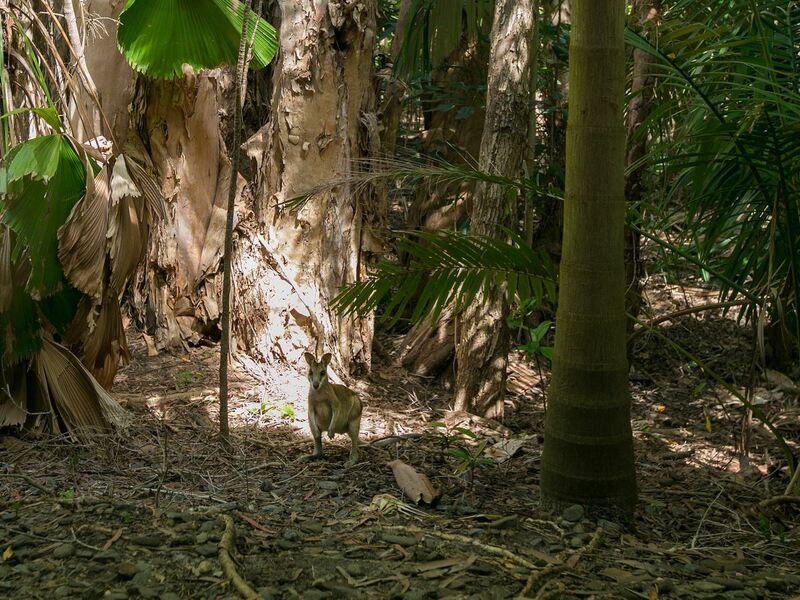 Tucked away in a tranquil position in Marlin Cove Resort, this quiet apartment has no rear neighbours and backs onto the rainforest. 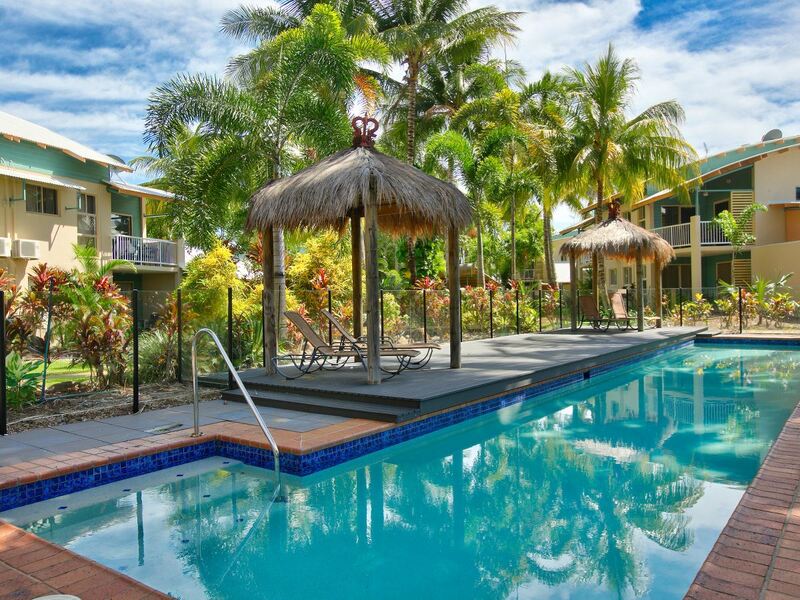 Trinity Beach is approximately a 20 minute drive from Cairns International Airport and Cairns CBD, and a favourite with the locals, domestic and international travellers. 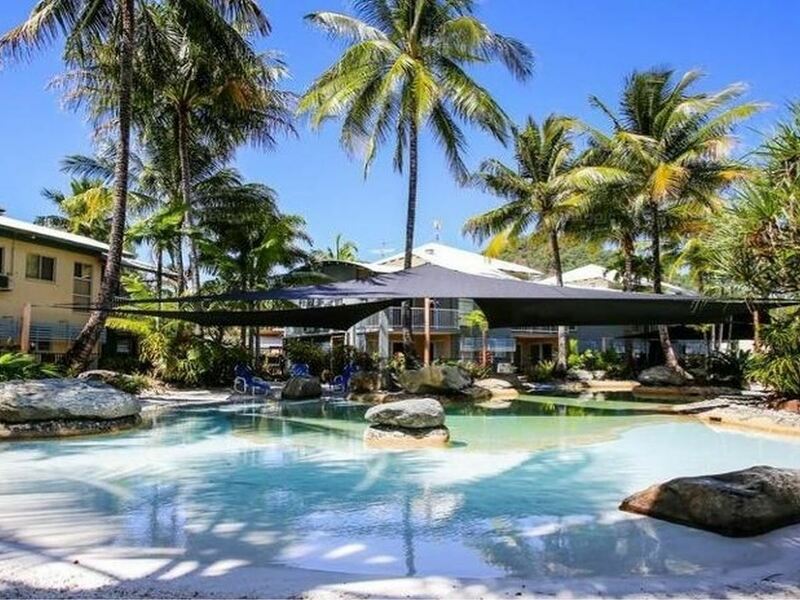 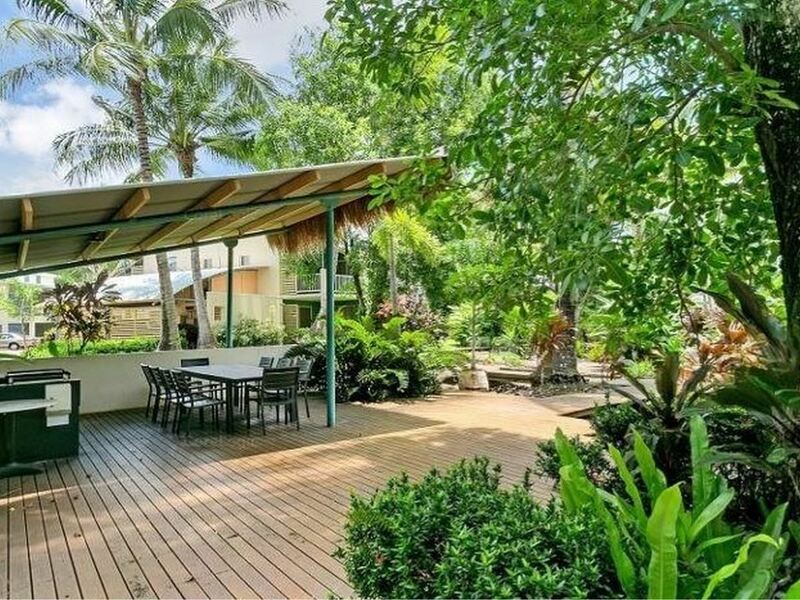 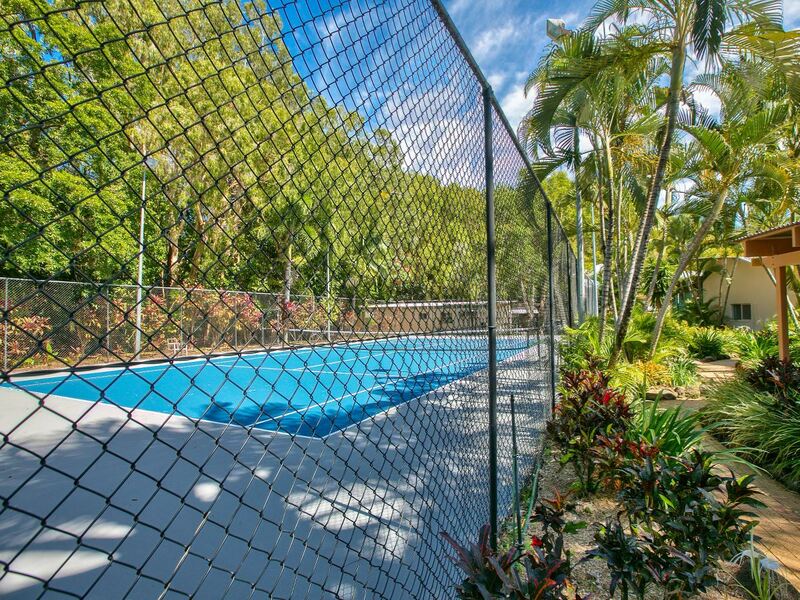 Trinity Beach has a variety of restaurants, cafes, and is within a 5 minute drive to a major shopping complex, James Cook University, Paradise Palms Golf Course and just a few minutes further to Palm Cove. 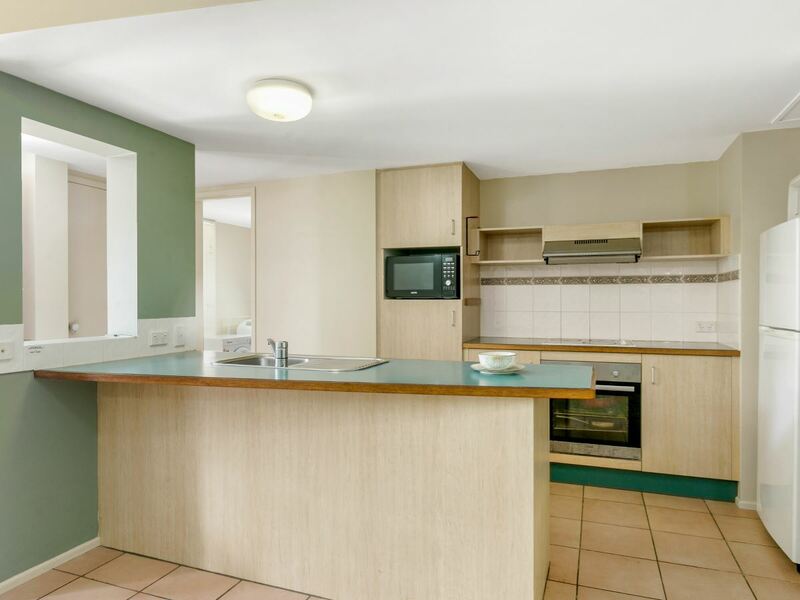 Call Deb Cameron 0404 089 990 for more information or to arrange your private viewing.